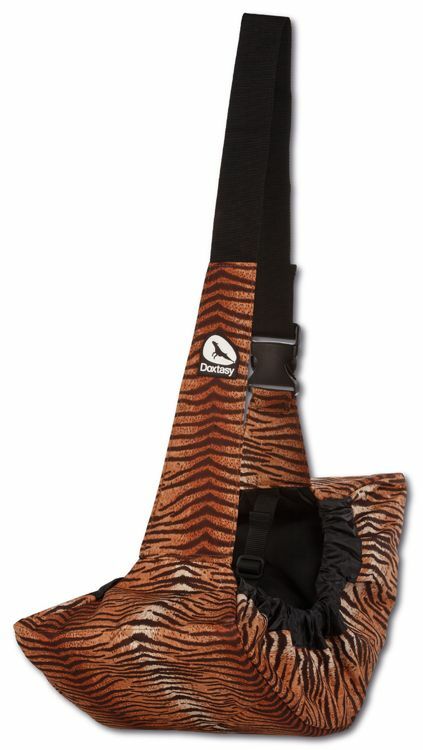 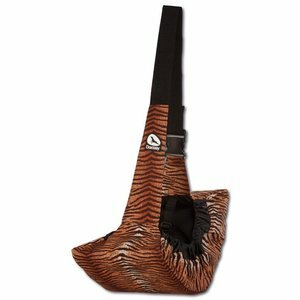 A practical shoulder pet carrier in a tiger print to carry small dogs up to 9 kg. 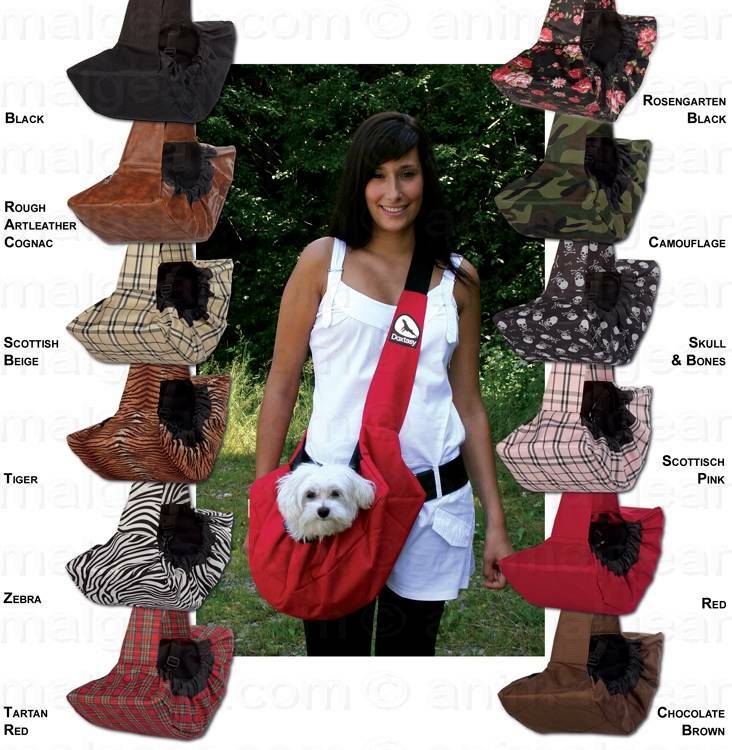 A nice and practical shoulder pet carrier, that is suitable for dogs up to 9 kg. 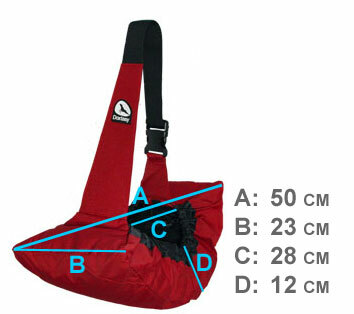 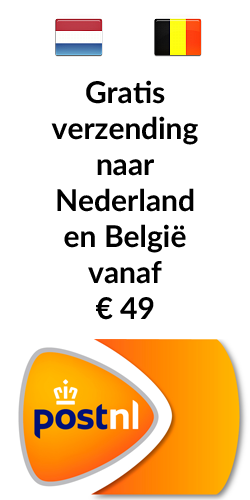 Please refer to the table below for the exact sizes of the carrier.